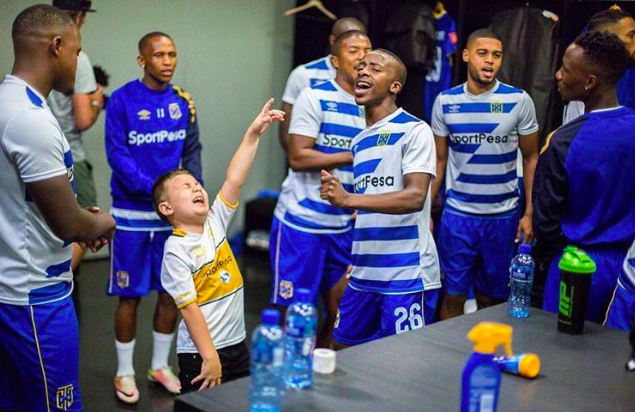 Cape Town City’s eight-year-old “mascot” Mateo‚ whose dance moves and singing to the words with the players in the change rooms have been a social media sensation‚ is the son of Citizens assistant-coach Vasili Manousakis. Football fans have fawned over the boy’s township dancing style and made comments such as‚ “This is what this country needs”. Cape Town City Football Club shares videos of the young boy that sings while he leads the team onto the soccer fields.